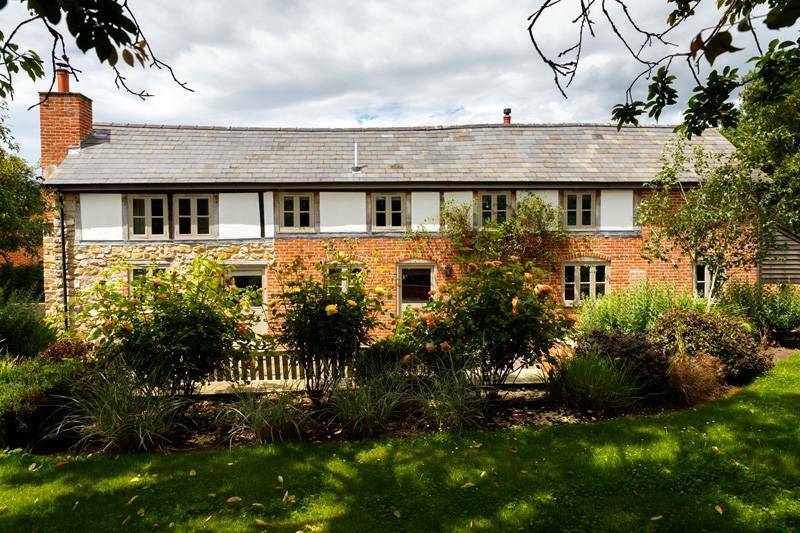 Location Description Little Canwood House is in a remote area but still situated less than 15 minutes from Hereford City centre and approximately 20 minutes from the M50 motorway means that the accommodation is easily accessible. The nearest shop is situated in Fownhope which is approximately 4 miles. There is also a bus service between Fownhope and Woolhope. 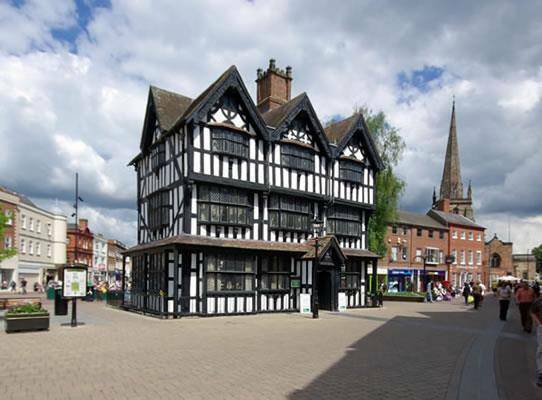 Hereford City offers a full range of shops including approximately 5 supermarkets. 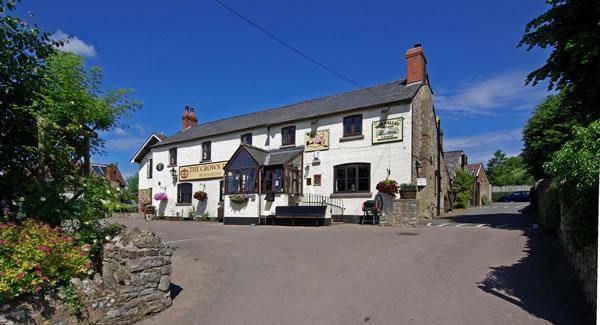 There are 2 Public Houses in Woolhope approximately 2 miles away (25/30 min walk or 5 minutes by car approximately). 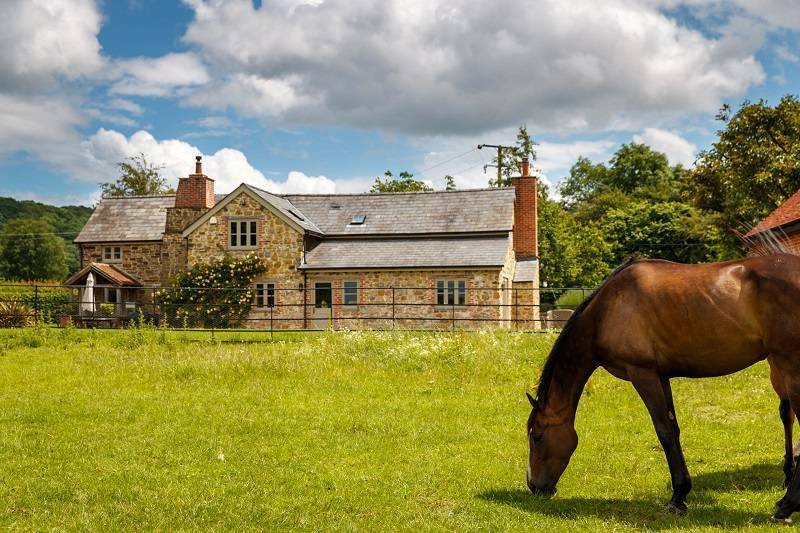 Little Canwood House is a self catering holiday cottage situated in heart of rolling countryside offering beautiful views over the rural farmland of Herefordshire. 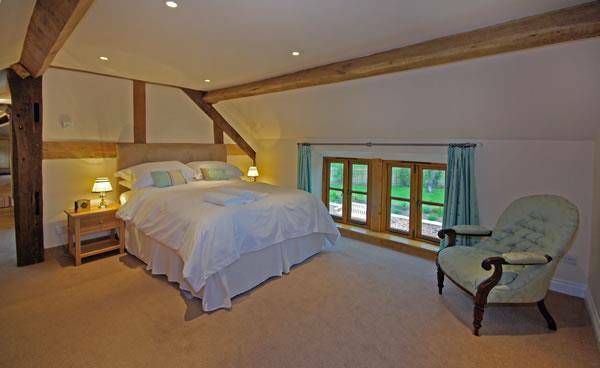 Special offer for Sharpnage House: Midweek breaks at £300 p/n Weekend breaks at £400 p/n (min 3 night stay) Last minute deal for Little Canwood House: Last minute weekend break (10th March - 13th March) Save £300! Only £600 instead of £900! Little Canwood House is the Gold Award winner for exceptional quality of accommodation and customer service in 2015/2016. 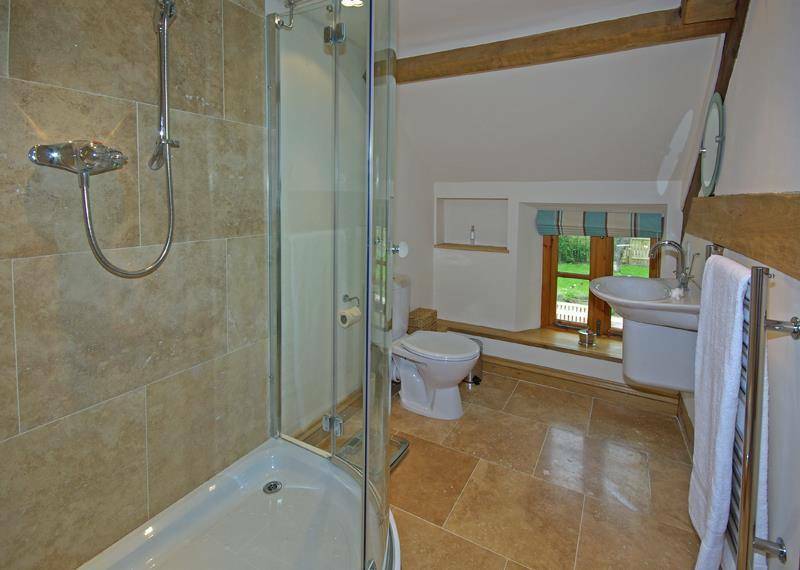 Little Canwood House is undergoing some works in May and we are creating a 3rd bathroom and adding new furniture. GAMES ROOM available (with a full size pool table, table tennis and a football table. 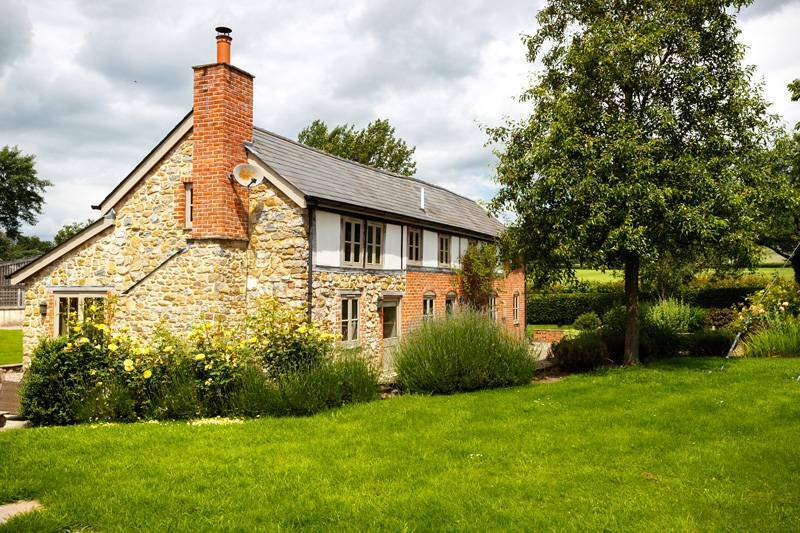 It is self catering holiday cottage situated in heart of rolling countryside offering beautiful views over the rural farmland of Herefordshire. 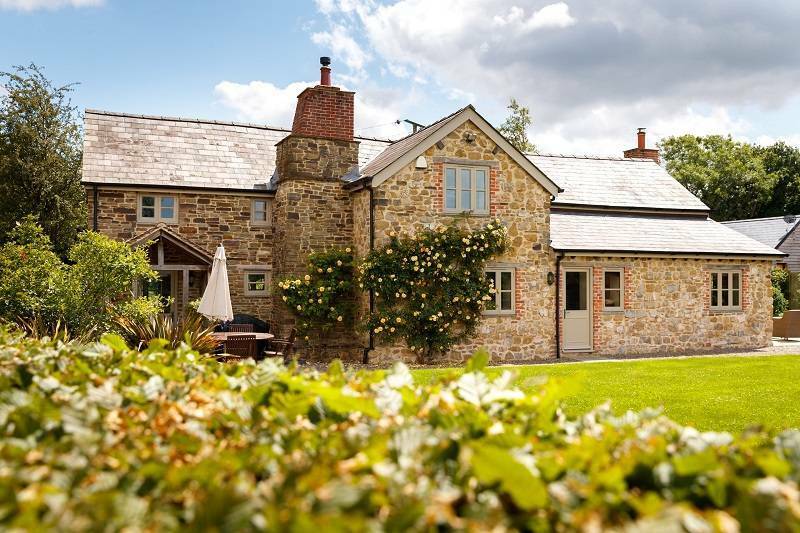 Little Canwood House, has been sympathetically restored to create a traditional yet modern feel, offering 5 Star Tourist Board rated, self catering, accommodation suitable for families and groups- sleeps 8. 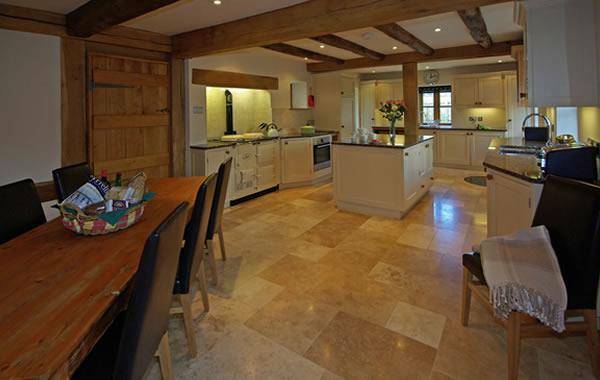 The kitchen is light and airy with a handmade kitchen and granite tops. 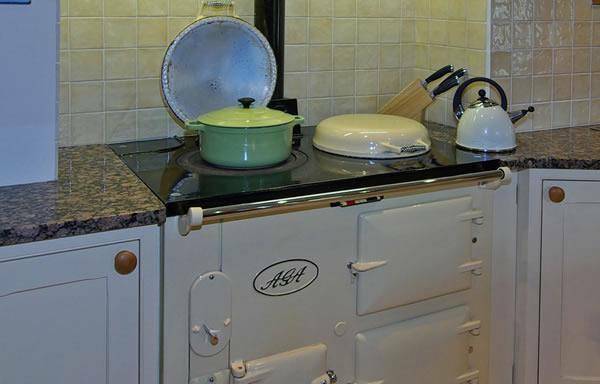 There is an Aga (please state whether or not you would like it lit), 1 full sized oven and one oven/microwave combo. There is also a larder fridge, an under counter freezer, dishwasher, washing machine and tumble dryer. 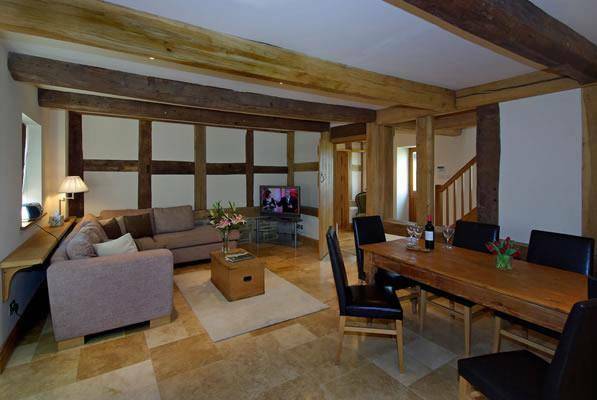 The kitchen offers a large family kitchen table which connects to the far end of the large room where there is a relaxing sofa area and TV. The living room is a good size with ample sofas. It is also very light and has doors leading out to the garden on two aspects. 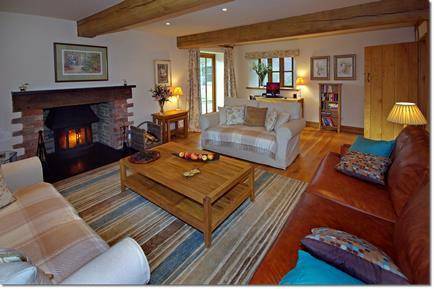 There is a wood burning stove which allows you to open the doors; therefore creating the effect of sitting in front of an open fire. A selection of games and DVDs are provided. Bedroom 1: 5ft bed with wardrobe, drawers and storage for several suitcases. T.V. En Suite with power shower. Bedroom 2: 5ft bed with wardrobe. Bedroom 3: 4ft.6’’ bed with chest of drawers. 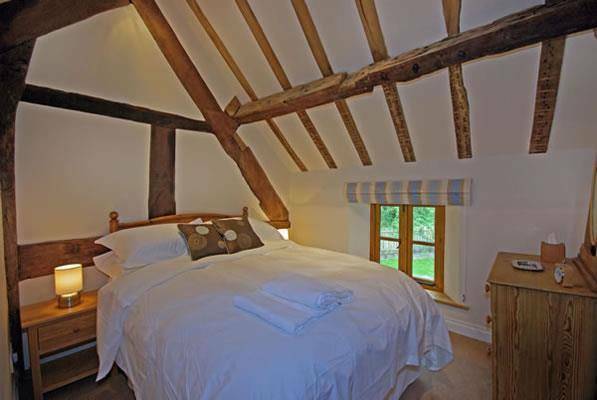 Bedroom 4: Single bed with another bed underneath to accommodate 1 more person. Small chest of drawers and wardrobe. Bathroom : With bath and shower over.